Eidos Montreal, the studio behind Deus Ex: Human Revolution and Thief, has just cancelled a third game they had planned, multiple sources have informed Kotaku. This isn't Thief, which is out in February, or the next-gen Deus Ex planned for the future, but a third, unannounced game, sources say. 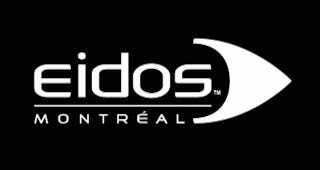 We first heard the news from a tipster, and verified it with a person familiar with goings-on at Eidos Montreal. Two different developer sources have suggested to me that the cancelled project may have been a game connected to the Japanese branch of Square Enix, the parent company of Eidos. One developer source said the cancelled project was a new IP. We'll keep you updated as we hear more about what the game might have been. This news comes just days after Square Enix suggested that Eidos could one day make a Final Fantasy game. We've reached out to Square for comment and will update should we hear back.